The experience of being apart of, and viewing for your self, the legendary boundary waters will never be a dull moment. Between the crisp, clean air, and beautiful reflections there is nothing but natural beauty as far as your eye can see. Here at Moose Track Adventures we have access to amazing parts of the water and land starting at your home base at our premier boundary waters resort near Ely MN. Whether you are dipping your toes in the lake during the day, or fishing in the dark, the the sights of nature are all around you. Along with our lakeside campgrounds, you will find spacious and private cabins feet away from the clean waters of Farm Lake. Our lakeside cabins are kept up as if you were staying at grandmother’s house. Everything you and your family need to cook, relax, and be entertained. just bring the food. 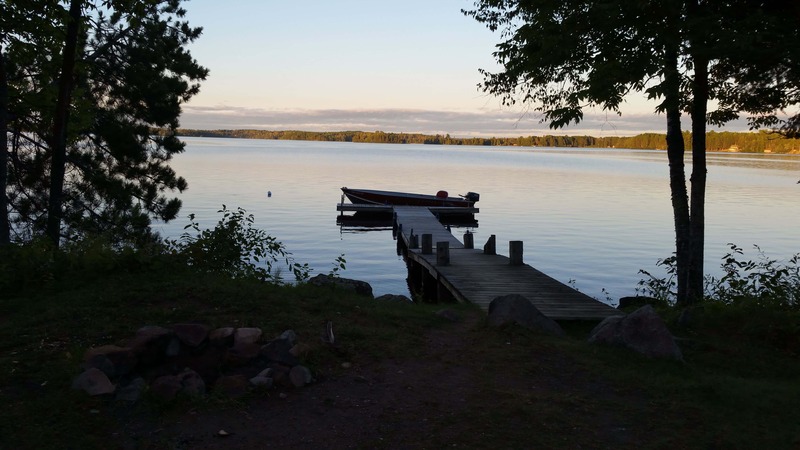 For a top rated boundary waters resort in Ely MN, you have found your self home! Bear Paw Cabin- The closest to all the rental equipment this nest will keep you cozy during the beautiful boundary waters nights and have you experiencing all you can during the day. Bald Eagle Cabin-Your two bedroom dream get away can start here at our closest cabin to the lake at 20′ from the shore! Loons Nest Cabin- This nice spot is somewhat shared with the Bald Eagle Cabin and the dock is great for two separate but joining adventures! Moose Antler Cabin- Staying next to the Wolf Den this naturally beautiful cabin is right off the lake supplying a comfortable stay on our European pillow top mattresses. Wolf Den Cabin- The Wolf Den Cabin is perfectly located near the lake and play area for kids. This rustically designed up kept stay will make you want to plant your roots! White Pine Cabin- The most spacious of the bunch with 3 bedrooms for those with larger families or groups the White Pine Cabin will be just the fit! 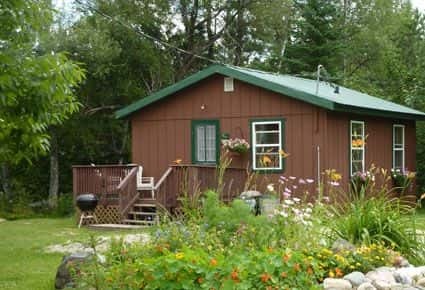 Our boundary waters resort close to Ely MN, has not only cabins but a spacious lot for camping/tenting, even for motor homes! Having a beautiful view while camping in the boundary waters is an accommodation we aim to provide and on our land, there is no better! Our campgrounds have great amenities such as hot men and women’s showers, toilets, and sinks. Right near the water but still live like your in civilization out here at Moose Track Adventures, give us a call today to reserve your best boundary waters visit 218-365-4106!